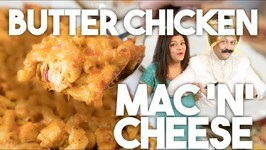 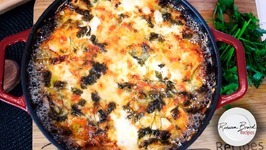 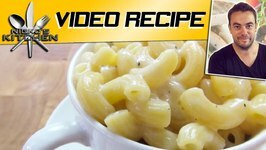 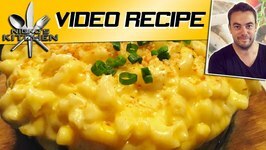 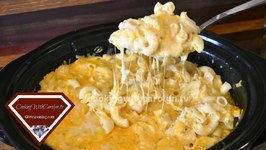 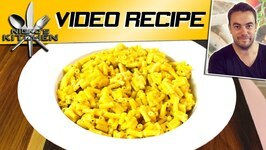 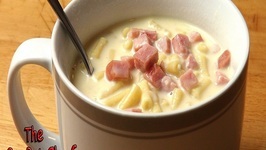 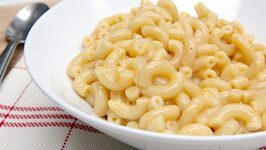 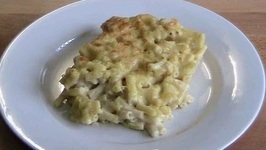 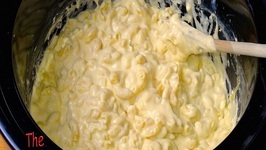 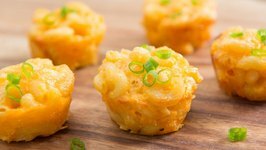 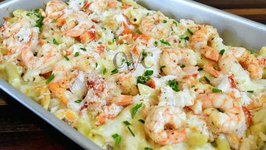 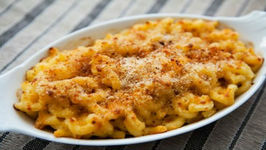 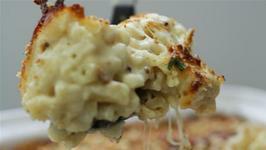 Mac and Cheese is a main dish that is loved all over the world. 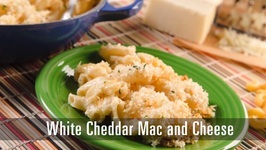 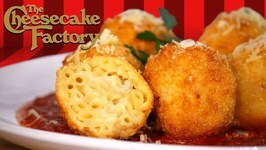 Freshly cooked pasta is combined with a delicious creamy cheese sauce and topped with melted cheese. 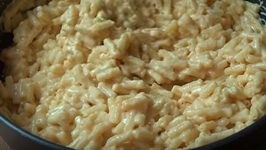 Best of all, it can be made in around thirty minutes. 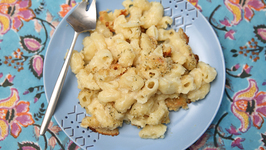 You'll never go back to the packet stuff again - Give it a go!